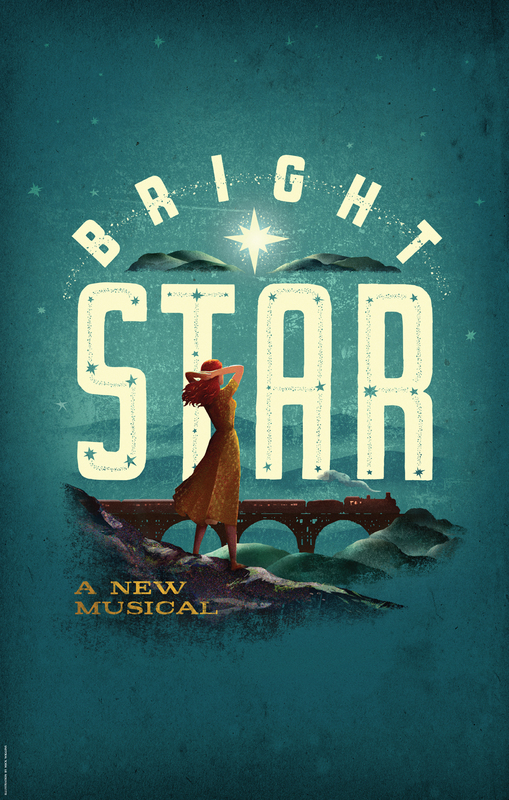 Producer Joey Parnes today announced that Bright Star, the new musical from 2016 Tony Award nominees Steve Martin and Edie Brickell, will play its final Broadway performance on Sunday, June 26, after 30 preview and 109 regular performances. Bright Star, with direction by Tony Award winner Walter Bobbie and choreography by Josh Rhodes, began performances on Thursday, February 25, 2016 at the Cort Theatre (138 West 48th Street), and opened officially on Thursday, March 24. 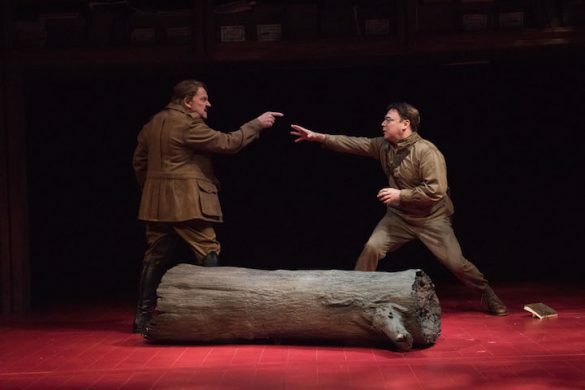 It went on to win the 2016 Outer Critics Circle Awards for Best Musical and Best Score and the Drama Desk Award for Outstanding Music. 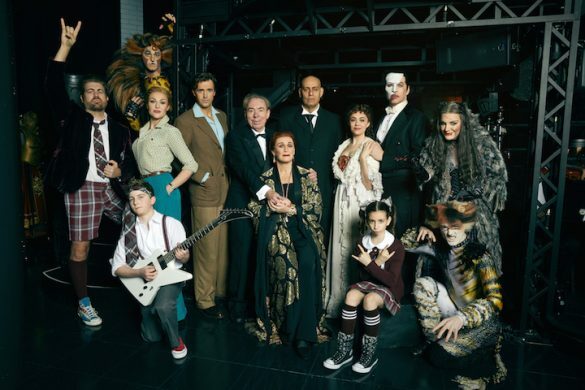 It also received five 2016 Tony Awards nominations, including Best Musical, Best Score, Best Book, Best Lead Actress in a Musical, and Best Orchestrations.